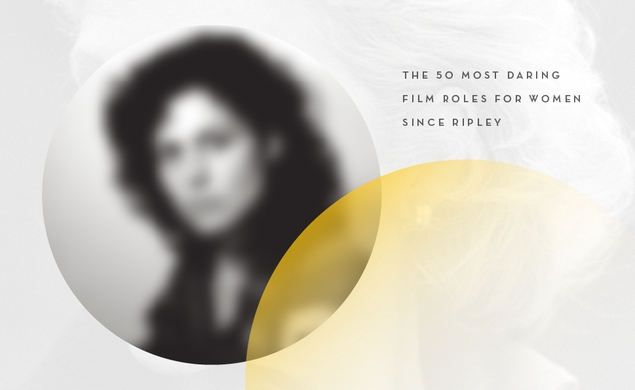 Starting with the watershed moment of Sigourney Weaver’s tough-as-nails space heroine, we look at some of the female roles that broke ground, dodged stereotypes, and paved the path for today’s increasingly diverse women on film. Our staff and contributors wrap up our evaluation of the last five years of cinema, and find the picks of the litter. Our staff and freelancers evaluate the last five years of movies, and see which cream rises to the top. A look at the best horror films independent American filmmaking has produced, from Roger Corman to today. There are few more powerful combinations than when just the right song meets just the right scene. To put all our favorites in one place, The Dissolve compiled 50 remarkable combinations of pop music (broadly defined)and moviemaking. Our countdown of the 50 greatest summer blockbusters concludes with a look at the top 10. Our countdown of the greatest summer blockbusters continues with numbers 30 through 11. 655 movie contenders, 12 critics, and three rounds of voting resulted in our definitive list of the best summer movies that deserve the “blockbuster” label, regardless of box-office gross.